Hi There! 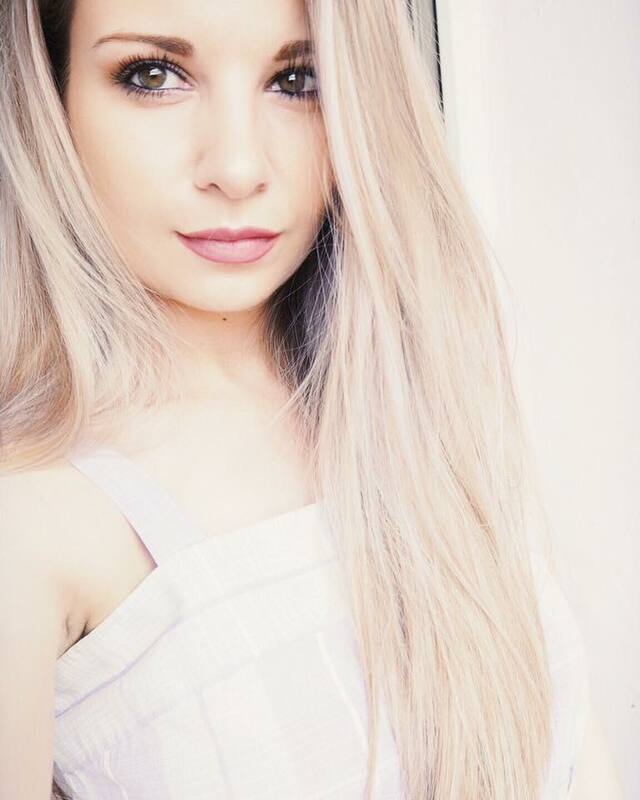 I’m a new beauty blogger looking to grow a larger following. On my blog I will be doing daily beauty reviews, along with swatches (if possible), giveaways and beauty inspiration. I will also be posting interviews with other beauty gurus on their tips, Holy Grail products and beauty pet peeves. 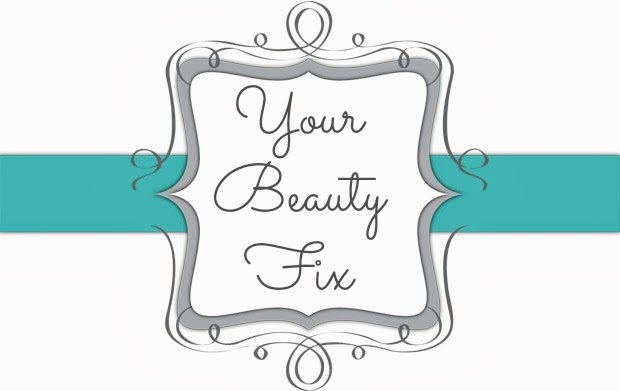 Finally, you can find me on Instagram @yourbeautyfix Looking forward to hearing from you, Kristen! Aw I love Kristen's page :-) and excited to see Jenny and Amy's right now! Fantastic page, really love it!! <333 Thank you so much for sharing dear, hope you have fun this weekend! love finding good blogs to read!